Listened to a murderous sound? Need something out of the audio section? Welcome to Electric Café Studio. 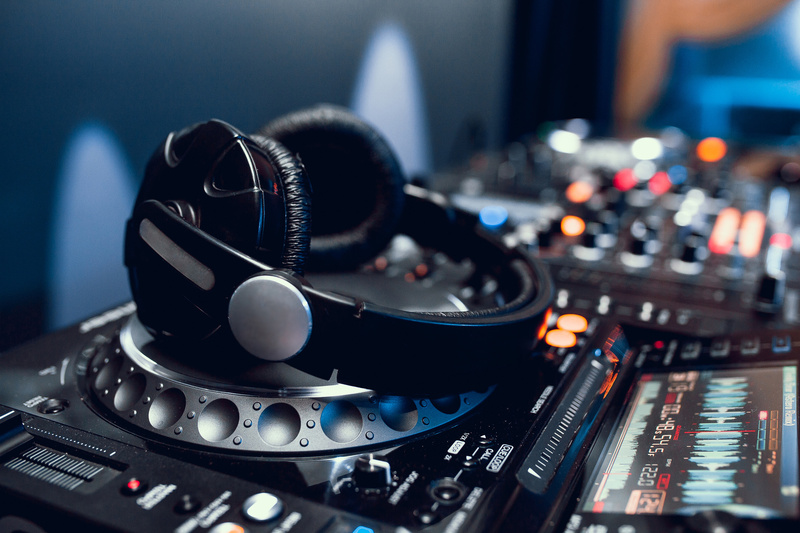 For money we will do (nearly) everything for large companies, agencies, record labels, DJ´s, producers, radio stations, musicians & singers etc. More then 20 years experience in producing, mixing & mastering. 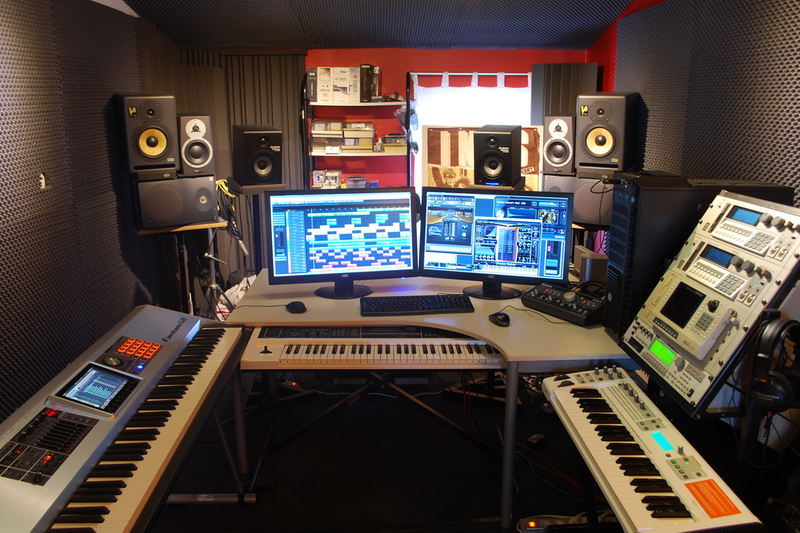 Music production is our main focus at Electric Café Studio. With more than 20 years of experience and countless productions, we are the right business partner for you. 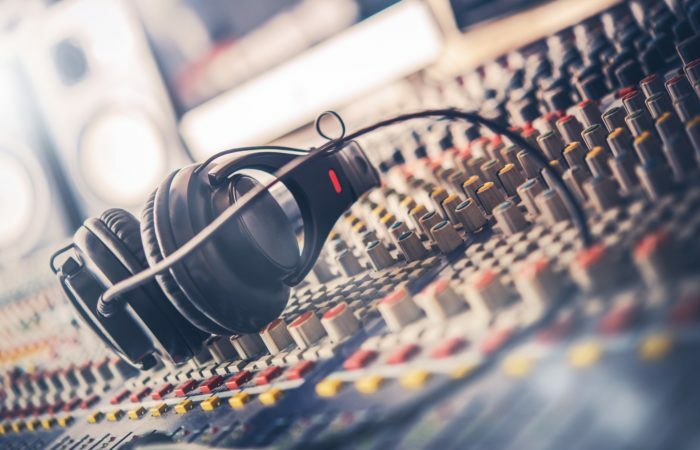 Mixing & mastering are the essential last steps in modern music production. 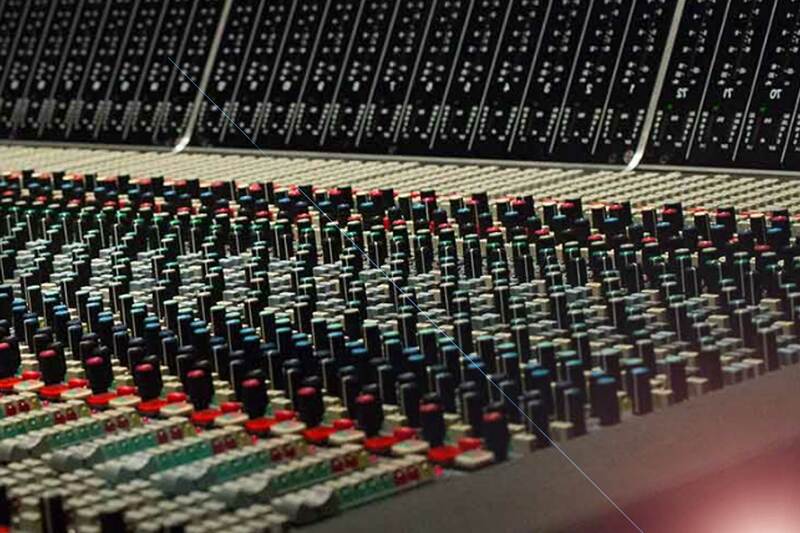 We offer stem mixing and stereo mastering in high quality. Hear the difference. Do you have a great track idea in your head but don´t know how to produce or finish it ? We will accompany you from production beginning to the final song.